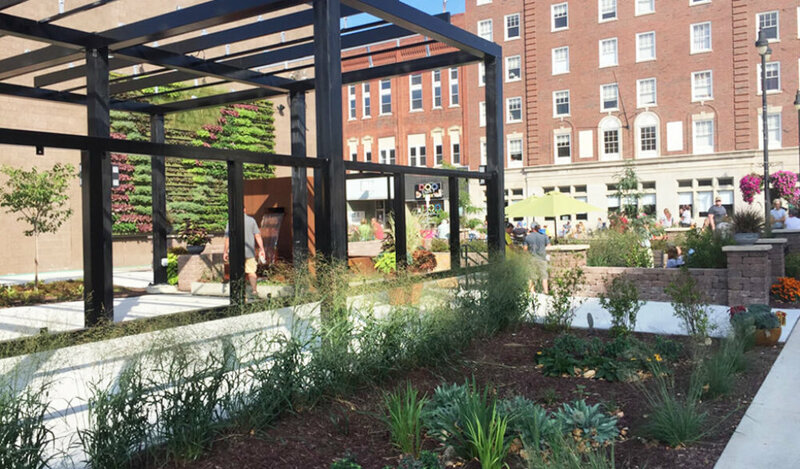 The corner of Main and Second Avenue in Marshalltown, Iowa has been transformed from a vacant, undeveloped lot into an attractive, urban-style greenspace known as Gallery Garden Park. 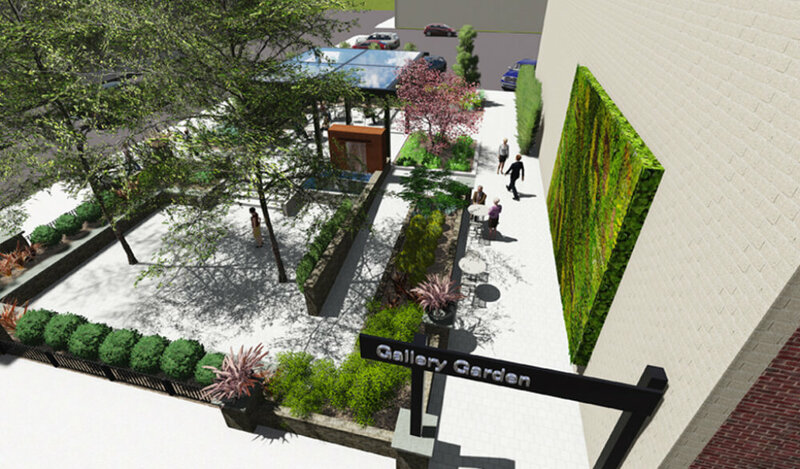 With a focus on innovative, green design solutions, Gallery Garden Park serves as a welcoming and educational outdoor space. 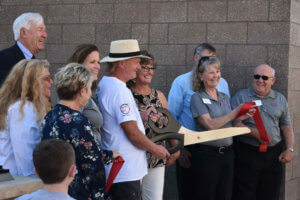 The project modified an existing parking lot to provide proper drainage and help protect existing buildings located nearby that were damaged by stormwater in the past. 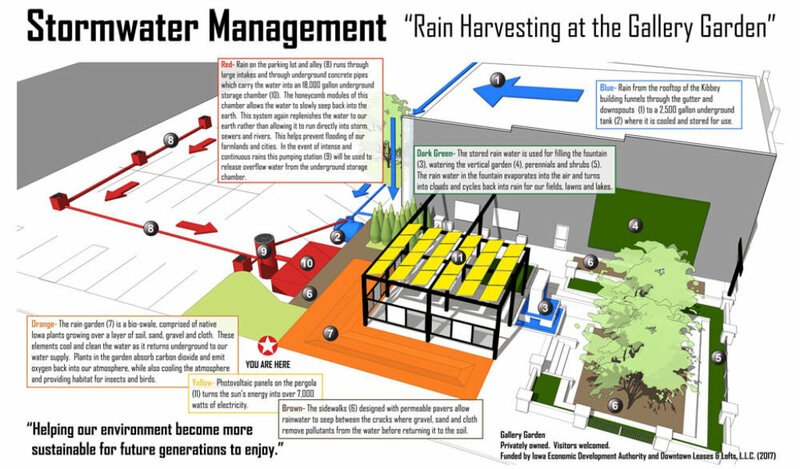 Stormwater is now collected and routed into an underground cistern where it is held for irrigating park plants and filling the fountain and evaporation pool. Solar panels located on top of the pergola convert sunlight into power for electrical improvements on-site. Permeable pavements and amended soils promote water movement, infiltration, and purification. 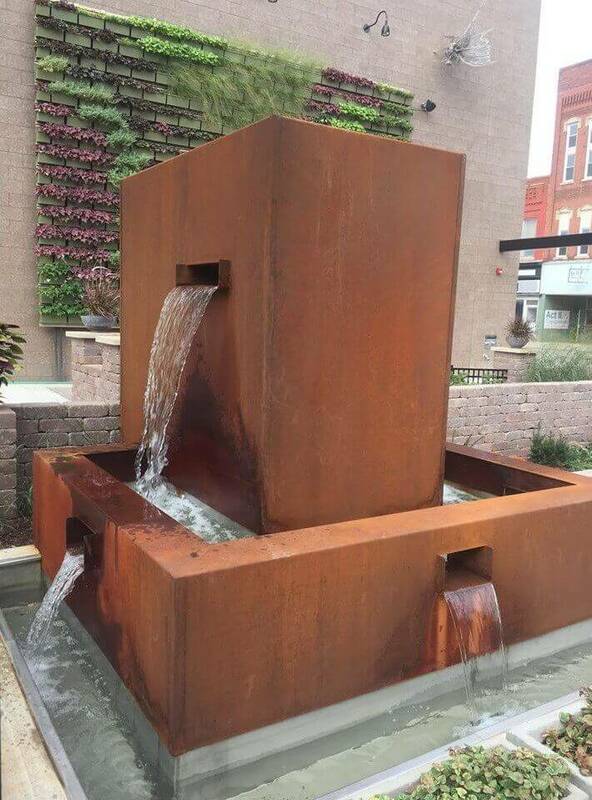 Based on the master plan design, the project received an Iowa Economic Development Authority grant for the implementation of these green infrastructure elements. 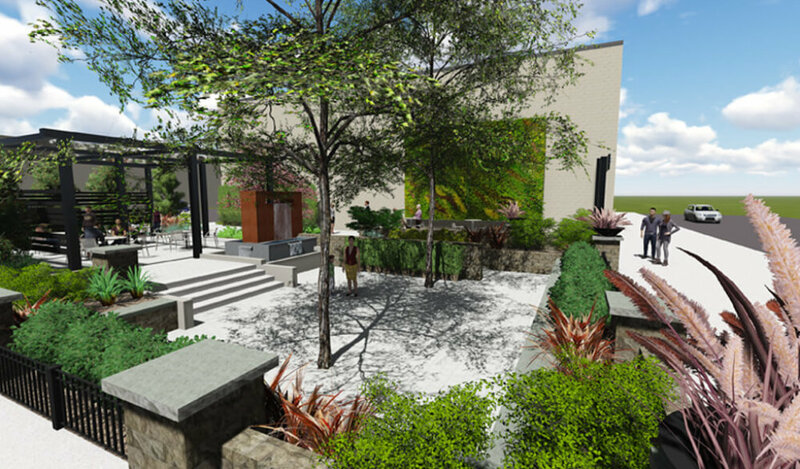 Snyder & Associates prepared the park master plan and provided landscape architecture and civil engineering services. Project construction began in 2016 and was completed in 2017. 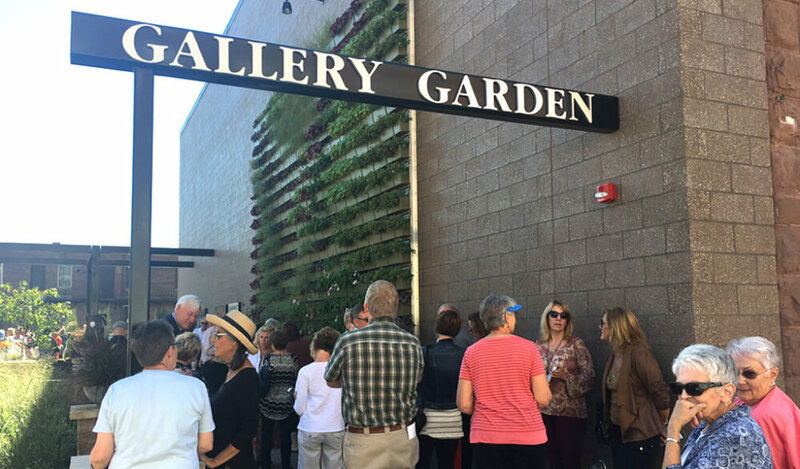 Residents, city and state officials, and others welcomed the addition of Gallery Garden during a well-attended ribbon-cutting ceremony on September 28, 2017. 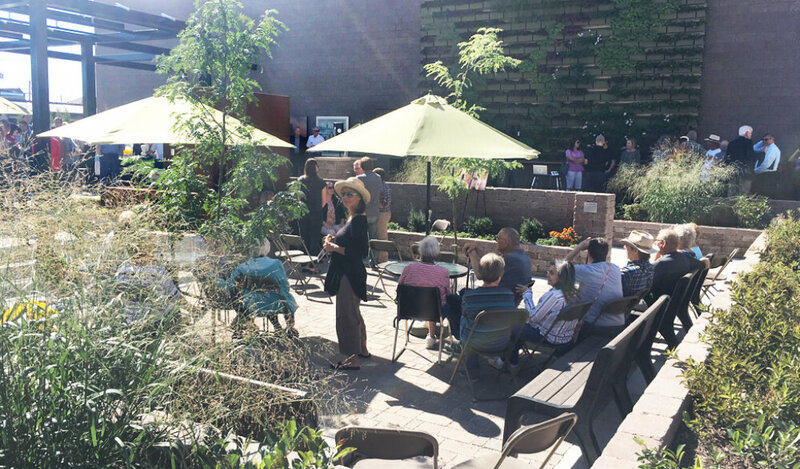 While the park is part of a private endeavor, it’s open to the public at no cost. I am so proud of this project and the attraction it has become for our community. Thank you for your dedication to this project.